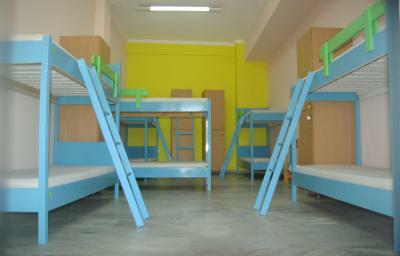 It’s comfortable and near to bus station, so it’s convenience to go to Fira and Oia. I hope to go back to Anna if not for the Nea Kameni at least for the Sea. At the receptions they have a very clever and beautiful young blonde girl who speaks perfect english and who knows very well her job. Very professional and ready to make all she can do for the Hostel to be no One in Thera. Bravo Anna! The staff are amazing, the beach is a few minutes away and everything is so well and thoughtfully organised! Previously, I had read some complaints in the reviews about cleanliness but while I was there it was spotless clean and I saw that the people who complain are actually the ones who leave a mess behind themselves! The kitchen lacks flatware, plates or drinking glasses. When I checked in I saw a microwave and a tea kettle but came to find out when I got ready to eat that the microwave was not working and other people staying there told me that the staff was aware and just said they needed a new one. However no effort was made to remedy the situation so I ended up spending more money having to go find something to eat this place is very subpar and it's just best to spend a little extra money and stay elsewhere they don't have any standards of care and it's just not what it should be I've stated many hostels and this was one of the worst! The owners and staff are amazing and super helpful! Everything is so well organised! Will definitely come back and recommend. Its also safe and chill! We stayed 4 nights. The room was cleaned daily. It has a balcony with table and chairs. The room is spacious. 3 single beds even though we booked for twin beds. Amazing place! I have stayed here twice. Great location near the beach and very relaxed. Wonderful, hospitable staff! Ear the black beach, also near good restaurants, bakery, and market. 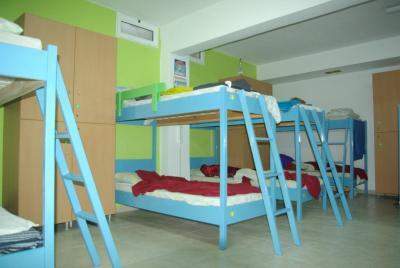 At the hostel, rooms contain a balcony. Certain rooms are equipped with a kitchen with a microwave, a toaster and a fridge. 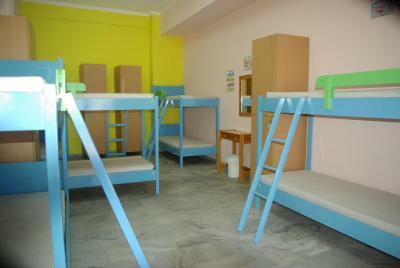 At Youth Hostel Anna, each room is equipped with a seating area. The area is popular for cycling, and car rental is available at the accommodation. 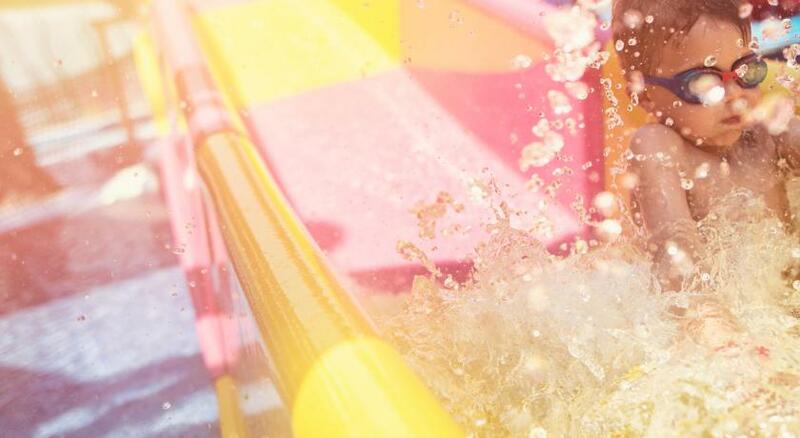 Santorini Water Park is 600 feet from Youth Hostel Anna. 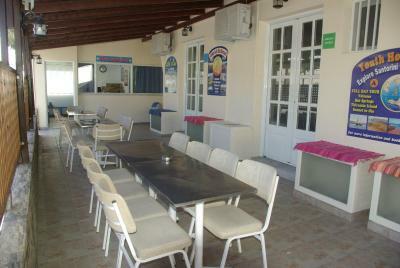 The nearest airport is Santorini International Airport, 8 miles from the hostel. 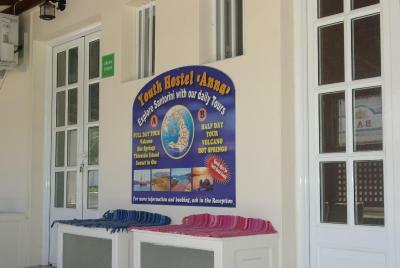 When would you like to stay at Youth Hostel Anna? 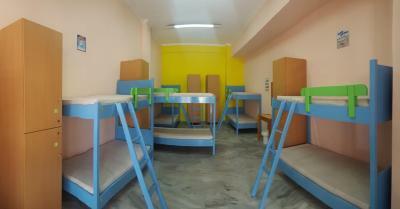 This dormitory room features a balcony, electric kettle and air conditioning. 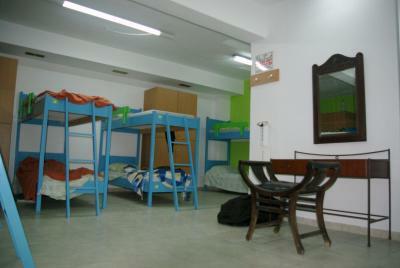 This dormitory room has a balcony, air conditioning and electric kettle. House Rules Youth Hostel Anna takes special requests – add in the next step! Youth Hostel Anna accepts these cards and reserves the right to temporarily hold an amount prior to arrival. Please note that the private rooms are located in a different building, 1,000 feet from the main building of Youth hostel. 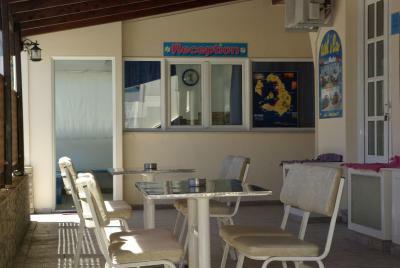 The swimming pool is accessible only for the guests of the private rooms. It was expensive to get to and from the hostel late at night and early in the morning as the busses weren’t running and the only option was private transfer or taxi, the staff were very helpful with arranging this though. Staff were very friendly and helpful. The room was cleaned daily. Kitchen facilities were available if you want to prepare your own food. There are only kettle and microwave in the kitchen, and it’s not enough. the basement showers stunk like sewerage so that sort of ruined everything. You would feel more dirty after your shower. There is no place to hang your cloth and towel by the shower. Not to mention the shower room is far from bedroom. You would need yo walk ouside the building to get to the shower and such. Not comfortable especially when there are people hanging out outside. There is a facility right next door to the left of this facility that is also cheap but much better maintained. I didn't use it since I foundout about it too late. I think it is called Patricia if I remember correctlly. Staff were amazing and so kind and helpful! The kitchen is pretty dirty and almost useless, with almost no ustensils or appliances. Keep notice that anywhere on Santorini, the water is not drinkable! Think of getting bottled water, or some other alternatives. For Santorini Island, you have what you pay for this cheap price. It is pretty functional place, that is maintained just correctly. The shower has hot water. 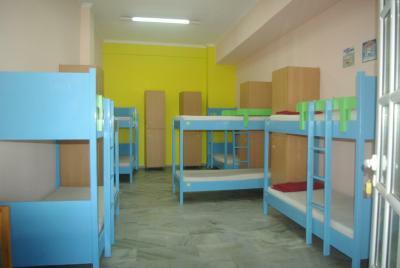 Of course, the bed are about average of what you can find in any hostel. The location is just next to the main road, which can be practical to catch the bus but is pretty noisy. There is a big supermarket few step away, and a 24h bakery. The beach is really 5/6 min away. This was not mentioned in the offer I guess, but when you have a double-room, not in the dormitory, you will get a room in a hostel 200metres from the main one. I am not complaining because I have access to the swimming pool and when you are in the water - chilling, relaxing, you get a nice view of the mountain. And if you are tall enough, I am not, you can easily spot see on the opposite side. You definitely have to visit the Bakery Man (that's how someone called the man in one of many postcards that are on the wall) and his staff :) You will be informed at the check-in about that place, and believe me, everyone is buying their pastries, cakes, desserts. You will love that place! you have like 10minutes of slow-pace walk to get to the beach, and there at the seaside promenade you have plenty of various restaurants - lovely! We had our own one where we were dining almost every day :) but most of them have similar menus and prices, just find yours. The promenade ends at that rocky mountain on which ancient Thera is situated. You may get a long walk up the hill to visit ancient Thera - I recommend that, do not use the donkeys! It is not that difficult to get to the top. On the top of the hill is another route to climb even higher, but we only explored the ancient city (you have to pay at the entrance). From this spot you can see the other side of that rocky mountain - you see the airport and the city of Kamari. We also bought a daily trip to see the active volcano ;), have a break at some hot springs, visit Thirassia (get to the top instead of having a meal at that small port, you will find a nice restaurant at the top with breath-taking view, and try their pasta with feta! The big dorm is okay for 14 people. Enough space for everyone and the AC works well.